Kerri Smith, one of our friends from Louisville, Kentucky’s Doc Crow’s put together a handcrafted cocktail perfect for Halloween. If her name sounds familiar, it’s because Kerri has competed in our Rose Julep Louisville Cocktail Competition for the past several years. 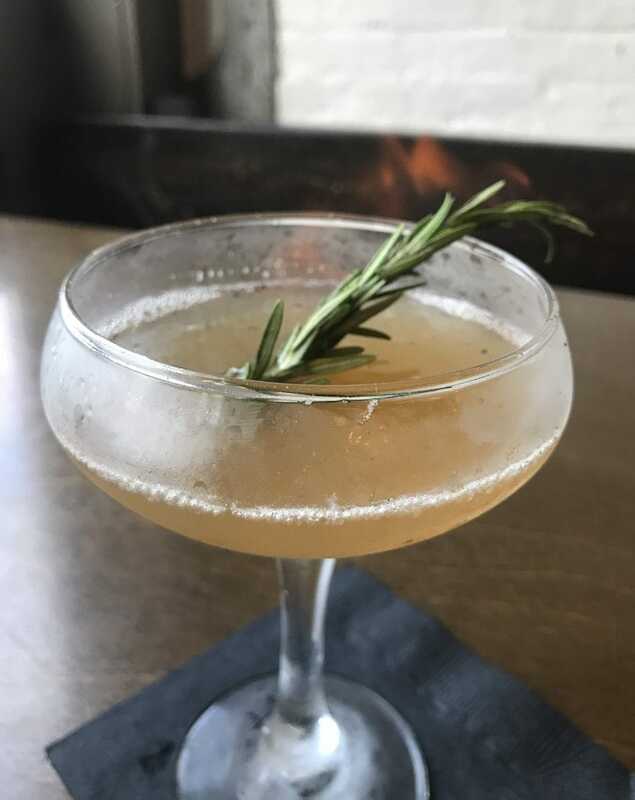 Kerri’s cocktail, Swamp Thing’s Swill, combines Four Roses Single Barrel with flavors of grapefruit, lemon and black pepper, perfect for a Mellow Moment on a crisp October evening. Check out the recipe below, and if you shake up your own Swamp Thing’s Swill, share with us on Facebook, Twitter or Instagram with the hashtag #HandcraftTheMoment so we can check it out! Into a shaker tin, combine all ingredients with ice. Shake, double strain into chilled coupe glass. Add two cranks of cracked black pepper to the top. Garnish with an over-proofed rum soaked rosemary sprig. Light sprig for fun roasting effect and aromatics.